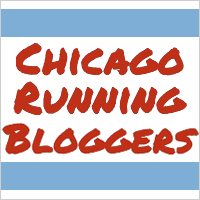 A native of the south suburbs of Chicago, Stina strives to live a healthy, happy life while remembering it's about more than just the finish line. Happy New Year everyone! So far 2011 has been unexpectedly busy. So busy that writing my grocery budget challenge results, goal setting and New Year’s Resolutions, and other awesome posts has taken a back seat to everything else going on. Before I get into that stuff though, I figured I’d share with you what’s been keeping me away. As you may have figured out, I spent my Christmas on the beach in Mexico with my family. It was a fantastic time full of fruity drinks, sunburns, delicious dinners, and quality time with the fam. I was sad to leave, but the real excitement was waiting for me at home – my Christmas present from the boy! I was dying to know what I was getting from him. My entire family knew what it was, and they did not hesitate to remind me of this. I had a hunch, but that just seemed totally unrealistic. I was wrong. 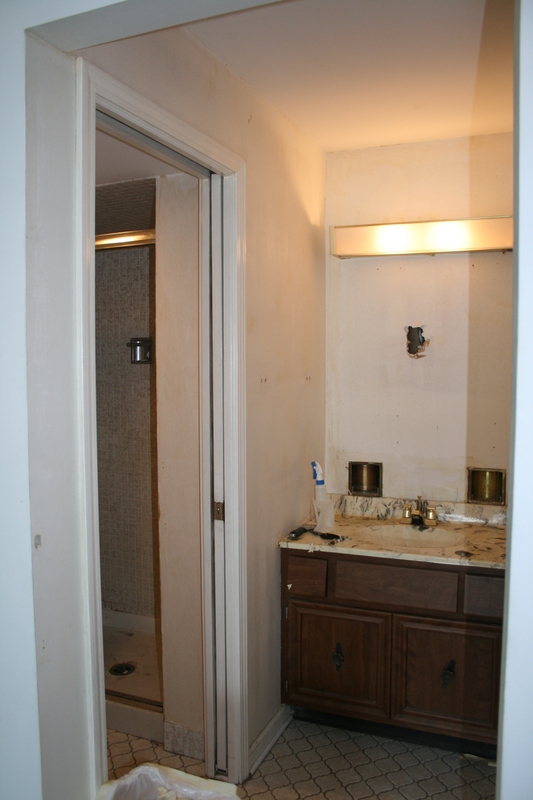 I came home to a partially renovated master bathroom! I don’t think I ever posted pictures of my condo except for my kitchen (maybe I should! 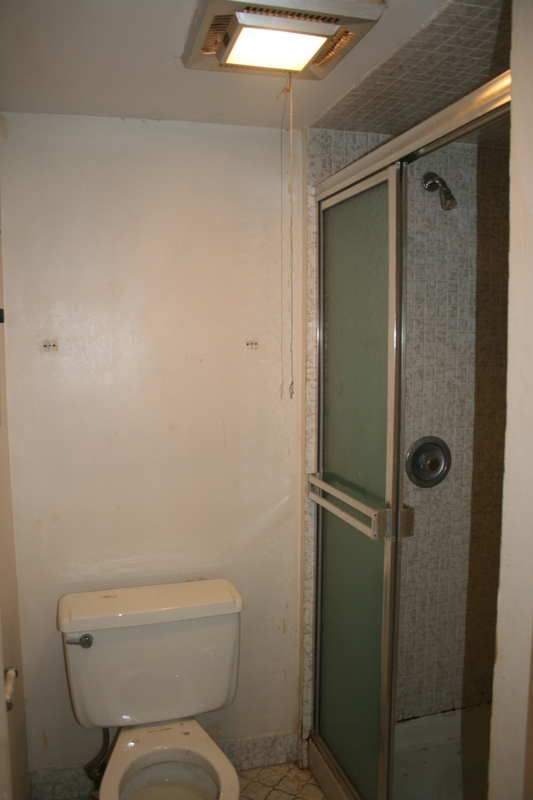 ), but my master bathroom was epically gross – especially the shower. I also wasn’t sure if that nastiness extended beyond just surface or if there were actual damage to the drywall behind the tile. I wanted to make sure I had enough money to fix it if there was actual damage so I didn’t use my master bathroom at all. I have two bathrooms so this disaster wasn’t an issue. There used to be a tacky gold mirror above that sink. My sneaky boyfriend had my brother build a vanity which he stained. 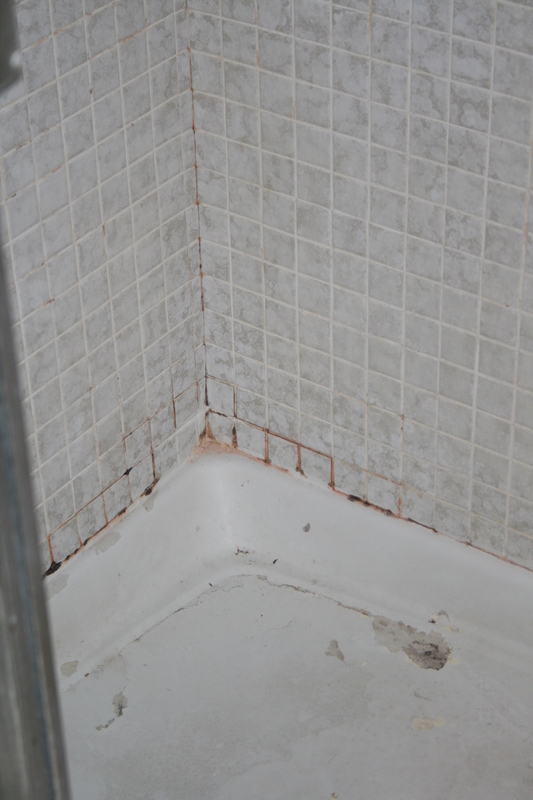 He cleaned up the tile, fixed the shower basin (It looks almost new! ), painted the walls and trim, cleaned the toilet, and cleaned and painted the heater and exhaust fan. I’ve got to say, this is definitely the best Christmas present I’ve ever received. Of course, I also informed him he can’t break-up with me now because then I’d have to completely renovate my bathroom again. Occasionally posts contain affiliate links. If you purchase a product after clicking an affiliate link, I receive a small percentage of the sale for referring you, at no extra cost to you. Purchasing through affiliate links is an easy, painless way to help out your favorite bloggers. Thank you so much for your continued support! It's about more than just the finish line. I'm Stina. Welcome to my corner of the interwebs. I strive to live a healthy, happy life while remembering life is about more than just a finish line.